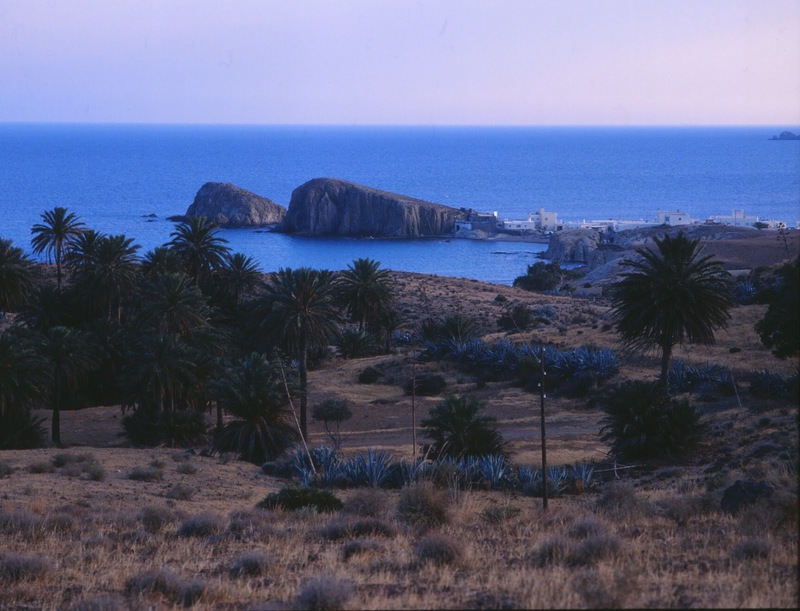 Cabo de Gata-Níjar Nature Park was Andalusia’s first marine-terrestrial protected area. 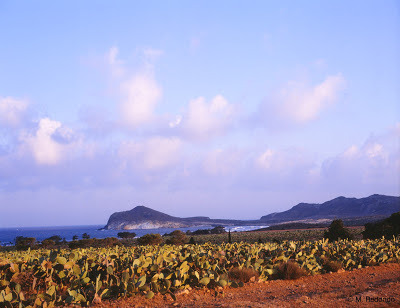 Its ecology and landscape are so unusual, mainly due to the absence of winter weather and to its geological diversity, with a predominance of volcanic substrates where lava outcrops, domes and fossil beaches comprise a unique landscape whose ochre, black and red tones are captivating for their beauty. Cabo de Gata-Níjar has the best conserved 50 kilometres of coastal cliffs anywhere on the Mediterranean in Europe. Along this stunning coastline with rugged cliffs you will find: town and village beaches such as San José, Las Negras and Aguamarga; magnificent unspoilt beaches such as Mónsul and Los Genoveses; hidden and all but inaccessible coves such as Carnaje and Enmedio; spectacular volcanic and corral cliffs such as Punta de los Muertos and Mesa Roldán. Furthermore, this area has a semi-arid climate with low rainfall and a low water table leading to soils that are poor and underdeveloped but which, nevertheless, are home to one of Europe’s most unusual ensembles of flora, with more than 1,000 endemic species. There are areas of palmetto and wolfbane that cling to steep volcanic slopes, dense esparto grass, rosemary and jujube that cover the plains, and, in spring, thousands of daisies that turn the coastal cliffs yellow. They are all examples of plants adapted to the harsh local climatic conditions. Special mention should be made of the marine ecosystem on account of its variety and abundance. Its marine beds have extensive meadows of posidonea. This plant is similar to green algae, and its proliferation gives rise to real underwater forests that are home to a wide variety of marine fauna: crabs, octopus and fish, including the pen shell, the biggest endangered bivalve in the Mediterranean, considered to be a real natural gem. Buried in the plains of sand and mud there is a wealth of varied fauna – small but vital to the health of the ecosystem as a whole. The rocky sea beds demonstrate extraordinary changes in shape and colour: algae, false corral and a wide variety of fish, including the grouper, also known as “rey del roquedo” (king of the rock fish). Eco-diving in these crystal clear waters is an unforgettable experience. 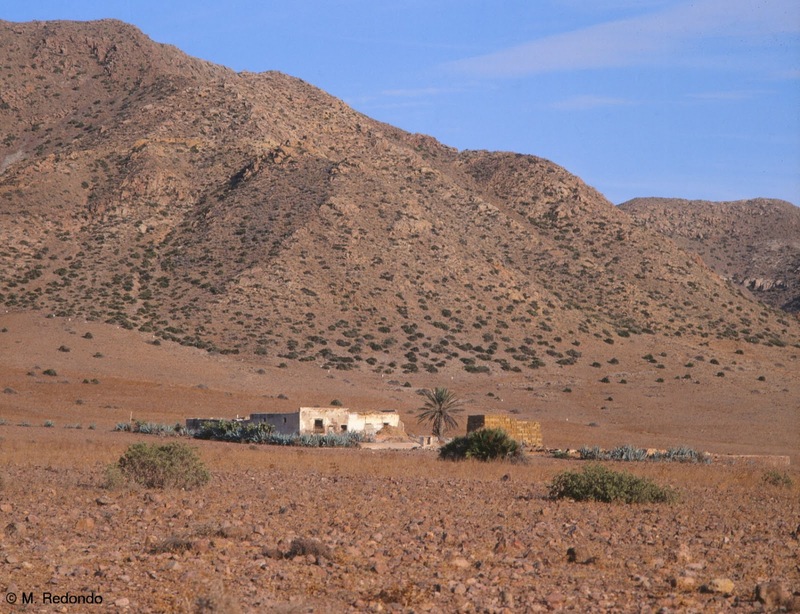 Another interesting place, very close to the fishing village of San Miguel, are the Cabo de Gata Salt Pans, home to much of the park’s bird life. A multitude of waders such as avocets, black-winged stilts and plovers come to feed in these coastal waters. It is also common to see different species of gulls, ducks and colonies of flamingos. Over the course of the year you can see more than 80 species of birds, either here or at the nearby Rambla Morales delta lagoon, known locally as “Charco”. Meanwhile, the Las Amoladeras steppe has esparto grass and thyme plants that provide shelter to a community of birds often hard to see, such as the stone curlew, common lark, short-toed lark and Dupont’s lark. Up into the mountains there are birds of prey and small mammals that complete the regional fauna. Improved infrastructure aiming for sustainable development along with the variety of activities available, such as scuba diving, cycle-touring, boat trips and horse riding routes, will show you all the wealth of this nature area. 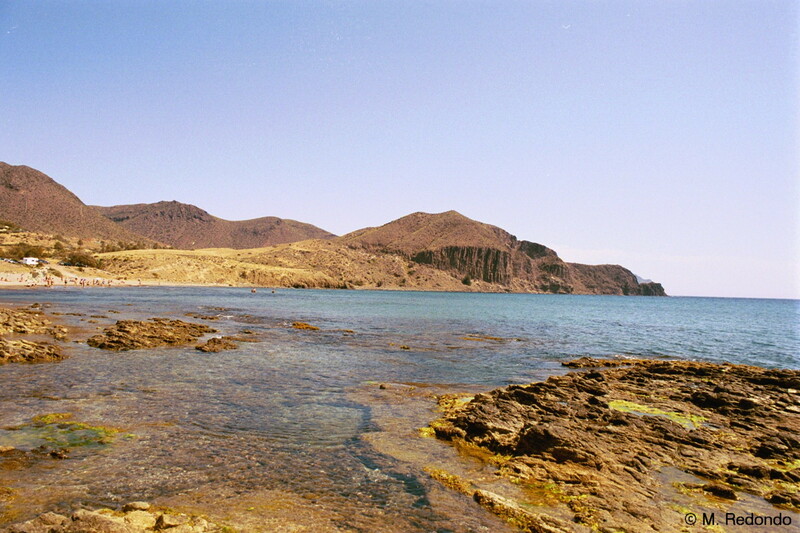 The fishing village at La Isleta del Moro, the Rodalquilar mining village, the stunning beauty of Los Muertos beach or the incredible cliffs at Los Escullos are all unique experiences awaiting you in these privileged surroundings. 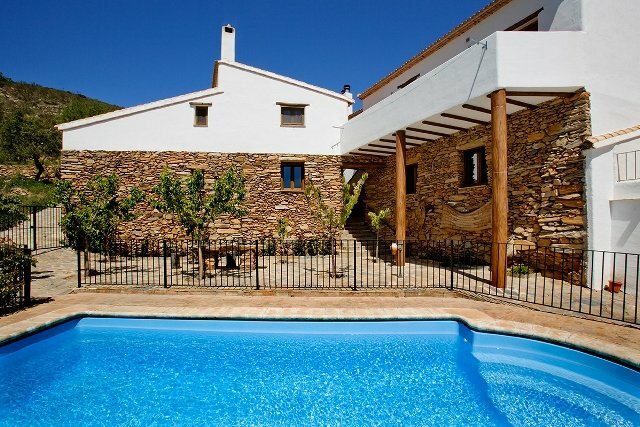 In Las Negras, Casa Olivos, Casa Torrecilla, Studios and with pool Casa Palmera and Casa Cascada.